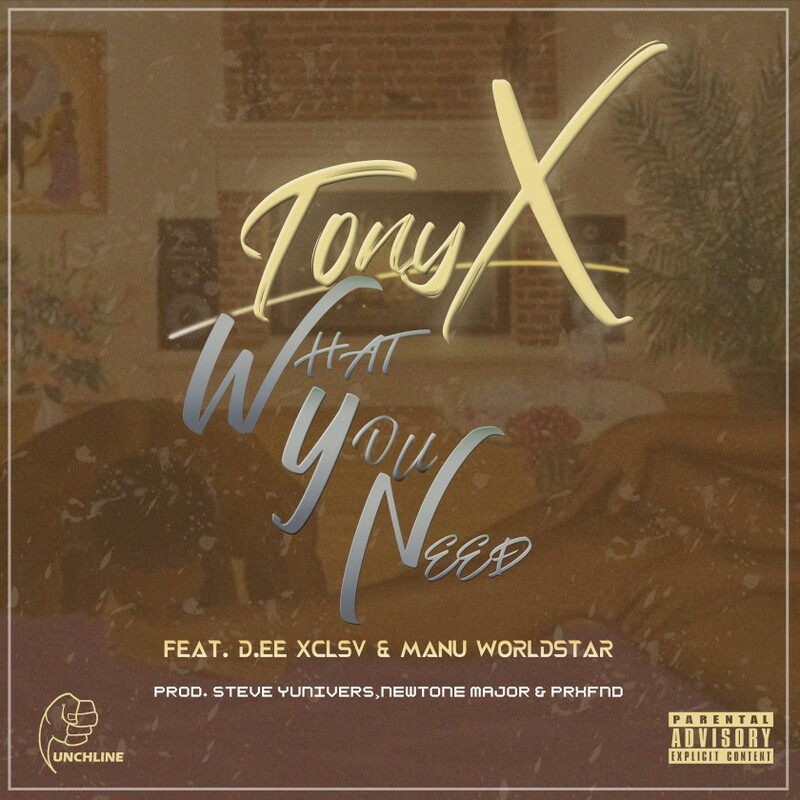 Punchline’s Tony X just dropped a new summer smasher called ‘What You Need’ that features D.EE XCLSV and Manu Worldstar. The track is a dance-hall inspired track that can probably get any head bumping. Both D.EE and Manu jump on for the raps while Tony fully carries the vocals. A definite must-hear track.